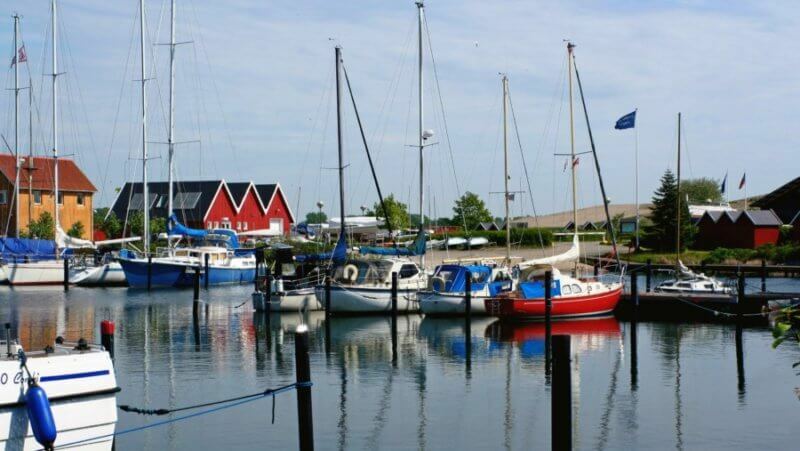 Brøndby Havn is located in an idyllic and nature-friendly surrounding. 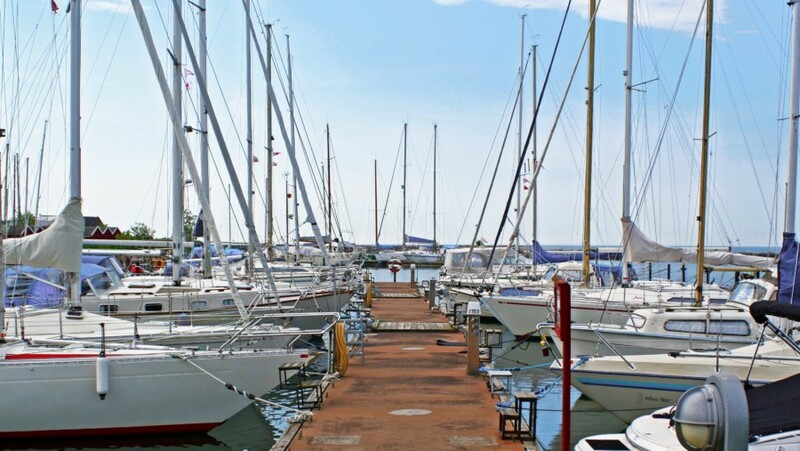 The harbor offers sailors a lot of space with over 550 berths, so the odds are good that there is a spot free for you too 😉 We think that Brøndby Havn is the ideal harbor for a weekend trip! It has great facilities and many activities that you can do in and around the harbor. 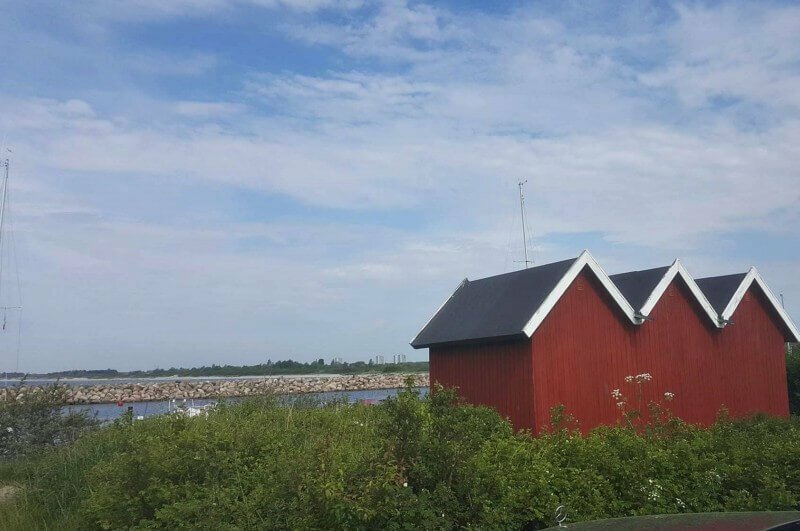 As mentioned before, Brøndby Havn is suitable both as a base port for a city trip to Copenhagen, or as a short break from the busy city life, because it is located close to the forest, natural landscape and the beach as well. Brøndby Stadium, the second largest stadium in Denmark, is also around the corner if feel like going for a football game. The harbor is only 15 km from inner Copenhagen and the harbor is close to the public transportation. You can enjoy the nature and the calm surrounding during a walk through the forest and see the beautiful country sides of Denmark. If you are lucky, you might meet a few animals on your walk. But what can you do besides enjoying a walk through the green forests ? Maybe a visit to “Vestvolden”, the 14 km long military rampart complex, will be interesting for you? The complex is about 1.8 km away and it is located between “Avedøre Køge Bugt” and “Utterslev Moses”. And what about enjoying a sunny and warm day? The beautiful beach is very close to Brøndby Havn. What a great way for you and your family to spend some time together and to go swimming and sunbathing. “Køge Bugt Strand” is the beach positioned on the other side of the harbor deck, just 200 meter away. Relaxation is just a short walk away! If the weather wont be pleasant during your visit at Brøndby Havn (which is not too uncommon for Denmark 😉 ) you can spend you day in one of Denmark’s most exciting museums. The famous “ARKEN – Museum of Modern Art” is located only 5.5 km from the harbor. The ARKEN museum features modern works by Danish, Scandinavian and international painters and it is a most visit for cultural interested sailors. 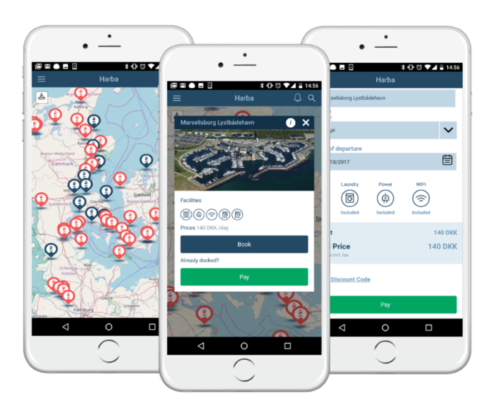 The Harba Team hope to inspire you to take a trip to Brøndby Havn and its exciting activities and beautiful landscape 🙂 Book and pay for your berth or mooring with HarbaApp – a free mobile app for boaters!